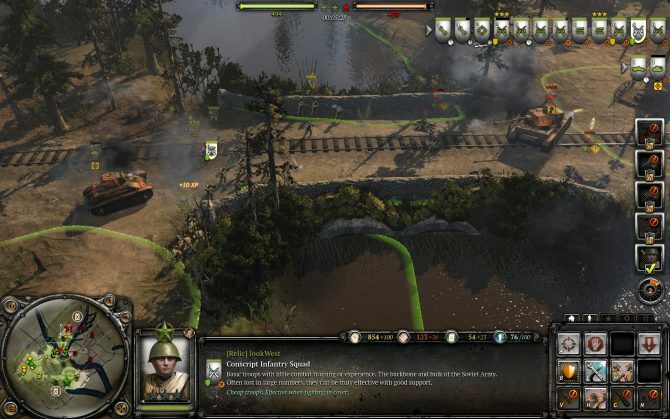 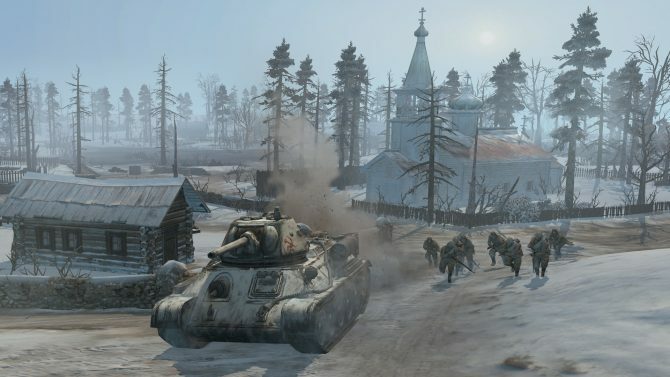 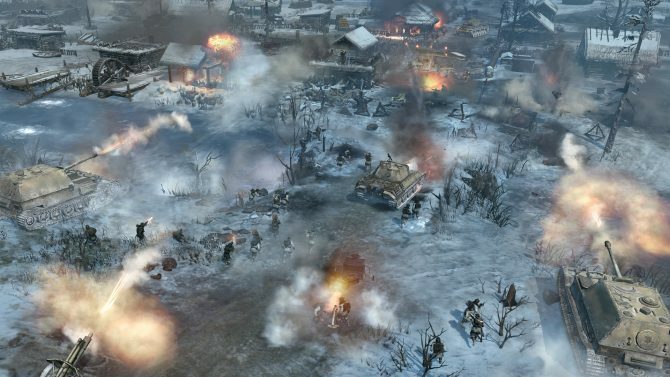 Several days ago, Relic Entertainment and Sega released a developer diary for Company of Heroes 2 multiplayer. 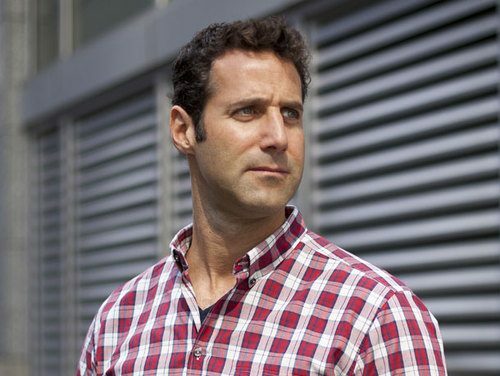 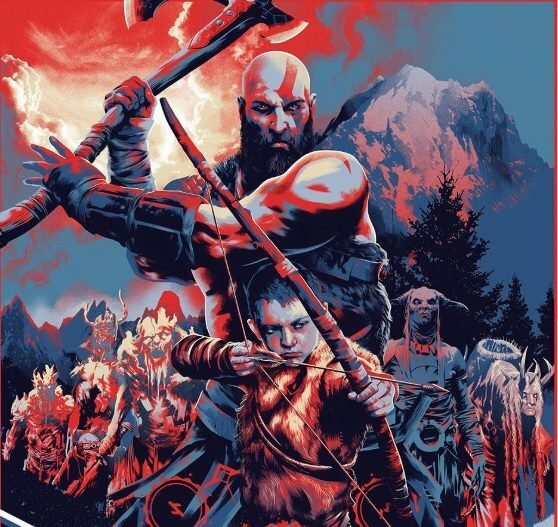 Today, they focus on the single player campaign. 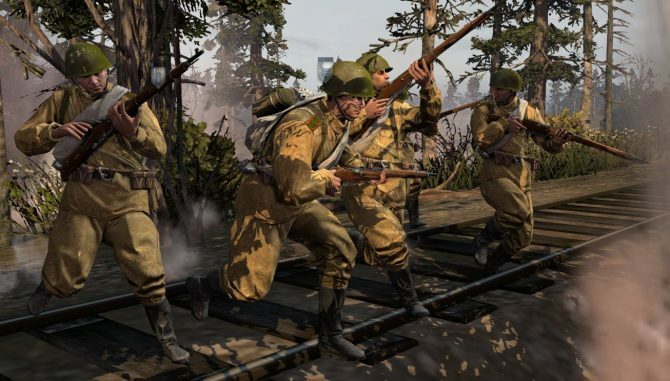 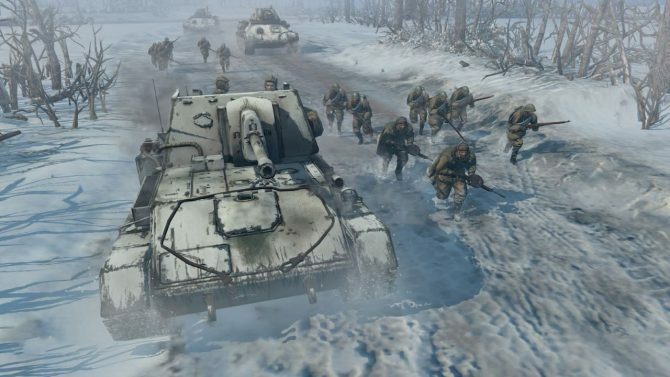 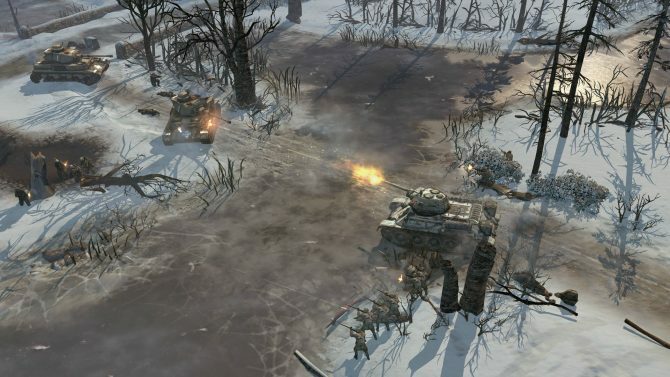 Another Company of Heroes 2 trailer launched yesterday entitled “More Than Tanks” which highlights gameplay from the successful World War 2 strategy game. 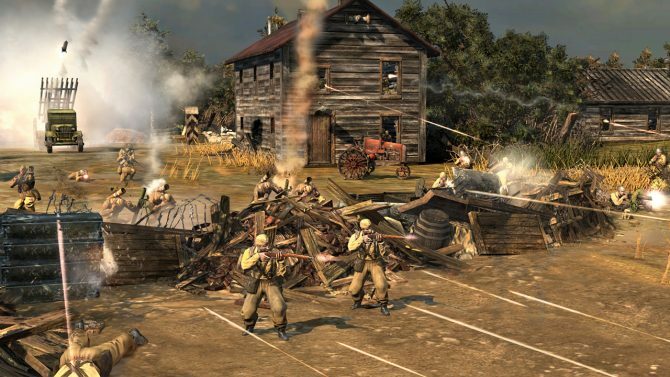 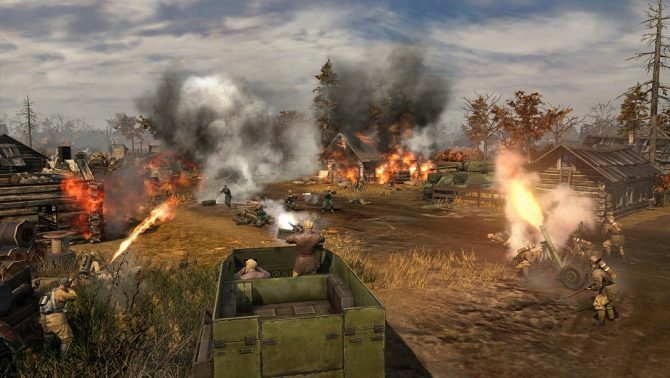 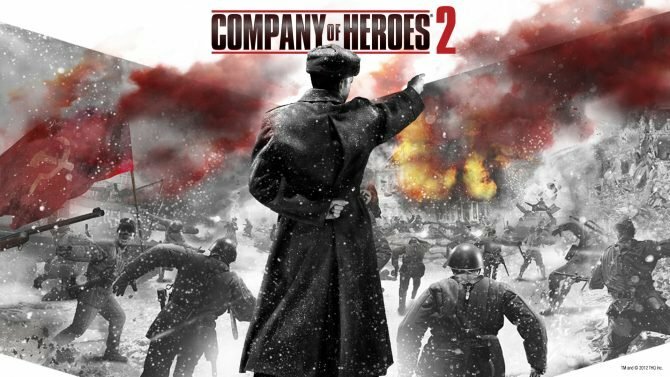 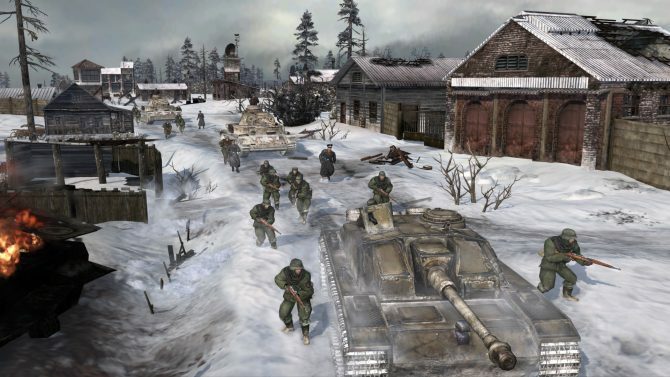 Sega of America and Europe has announced that Company of Heroes 2, by Relic Entertainment, will be making its way to retailers on June 25th in North America and Europe. 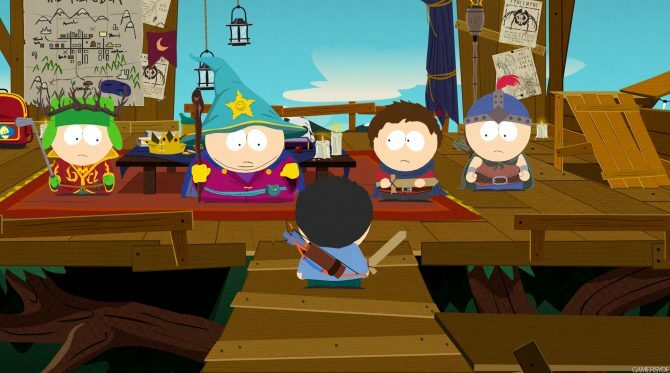 THQ announced today that South Park: The Stick of Truth has been delayed and is now planned to be released in early fiscal 2014. 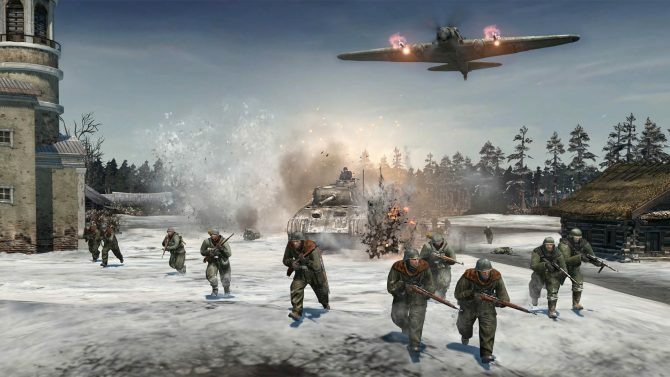 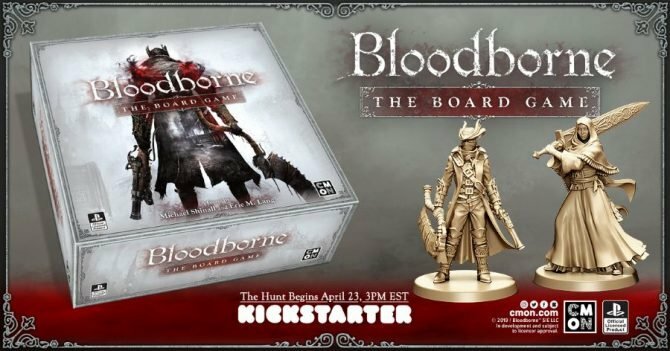 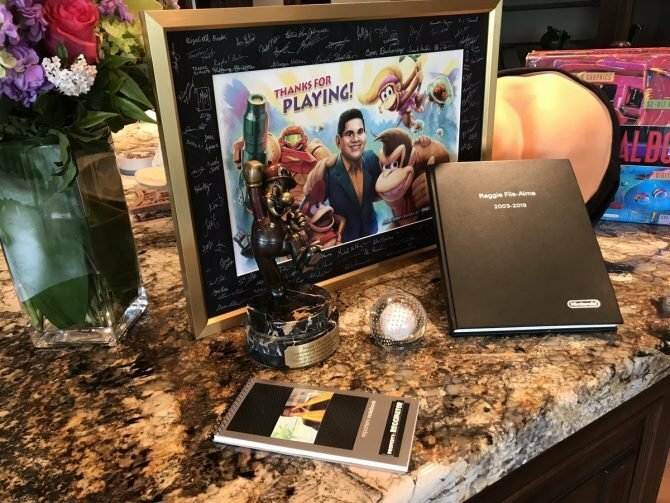 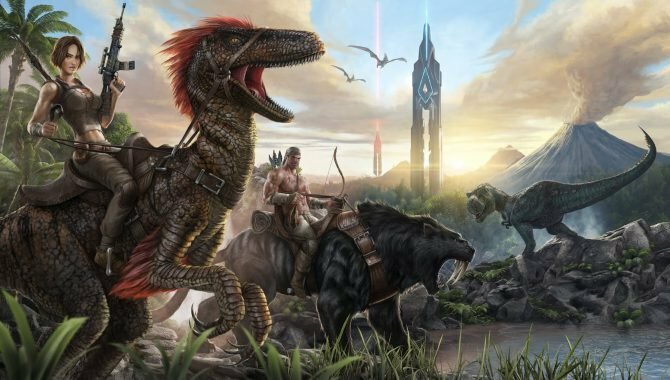 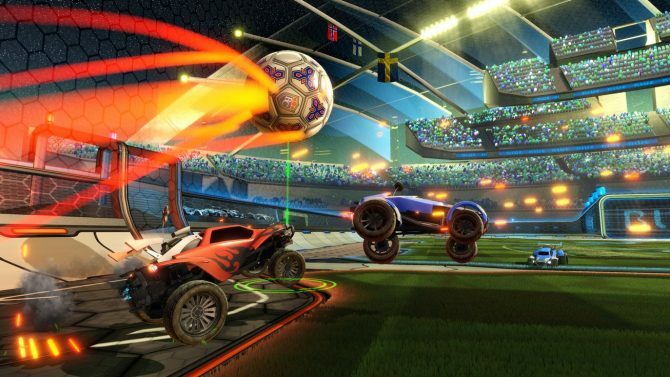 The game had previously been scheduled to release on March 5th, 2013.